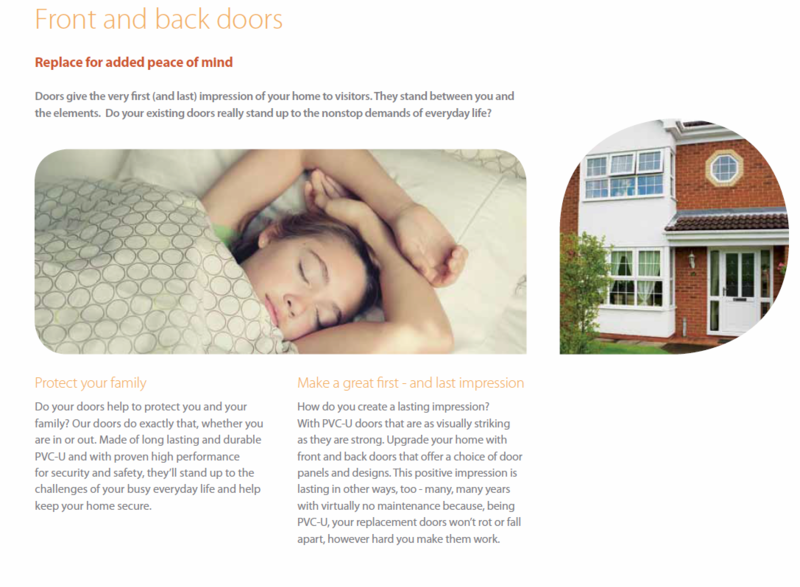 Front and back doors are produced by the experts at Plastech using either chamfered or decorative profiles to complement windows. In addition to this front and back doors can be designed to open inwards or outwards, saving space in tight corridors. All of our doors offer the highest possible security as standard and are manufactured to BS7950.